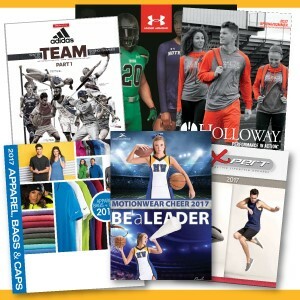 Check out some of our vendor catalogs to see what the hot new looks are in your sport of choice. Not finding what you're looking for? Let us know and we'd be happy to provide you with more ideas! If the catalog is not available, please contact us and we will be sure to get you what you need.